In a study completed by the Ohio Safety and Health Administration, 20.2% of all workplace deaths were due to construction related incidents. Unfortunately, this trend, while it is lower than previous generations, is on the rise. According to a report by the Bureau of Labor Statistics, construction worker fatalities have hit an all-time high since the recession of 2009. These numbers come from 2015 when there were 937 fatal injuries in the construction sector. This sad increase was even worse in New York State. The New York Committee for Occupational Health and Safety (NYCOSH) has found that construction worker deaths are on the rise throughout the state simply because employers are consistently violating safety protocols. Their report, titled Deadly Skyline: An Annual Report on Construction Fatalities in New York State, found that within the past two years there have been 30 construction fatalities in New York City alone. Unfortunately, within the past decade, there have been more than 500 deaths on construction sites. Of these fatalities, 59% were caused by falls. Part of the reasoning for this high percentage was that in 2015, NYCOSH found 68% of all construction sites failed their inspections. 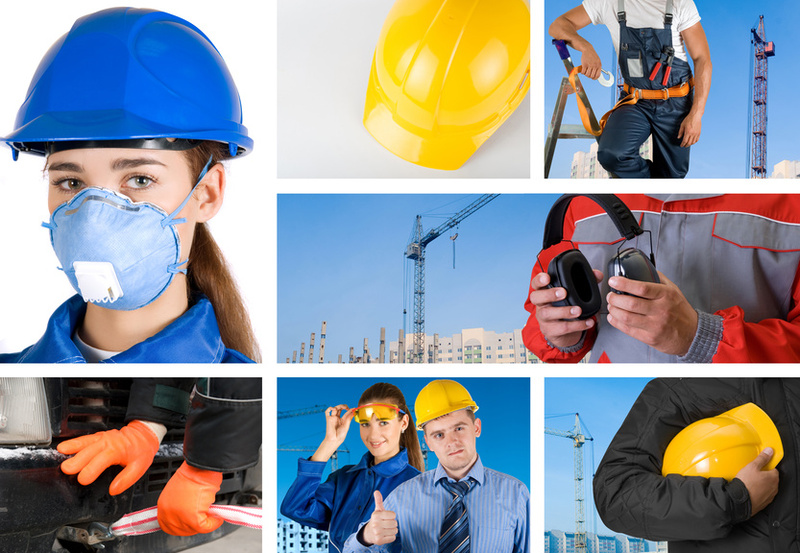 Not to mention that in the same year, 90% of construction sites did not pass inspection by the U.S. Occupational Safety and Health Administration (OSHA). In particular, non-union sites were deemed especially dangerous to workers. Included in the report is a petition to add 10 bills that will require immediate, updated training for construction workers across the state. They also are requiring the implementation of more extensive guardrail and netting requirements in hopes to potentially curb fatalities caused by falling. ?There is no other industry where workers die at such an alarming rate without significant preventative recourse. It is the responsibility of the developers and construction companies to ensure there is an atmosphere of safety at construction sites. The Construction Safety Act will help government do its part in ensuring this atmosphere of safety truly exists by reducing safety violations and strengthening crane regulations.? This bill is effective immediately. For more information see this. References. Get more here.